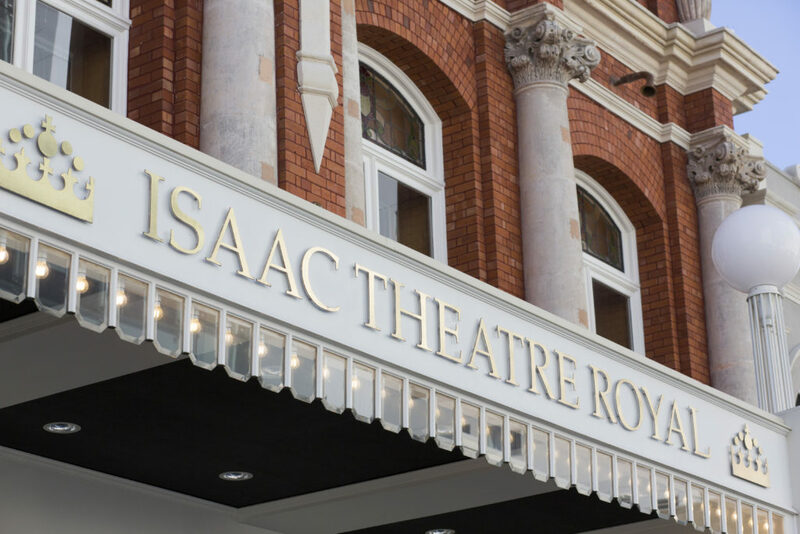 RCP provided project and design management as well as contract administration and programming for the restoration of the Isaac Theatre Royal. 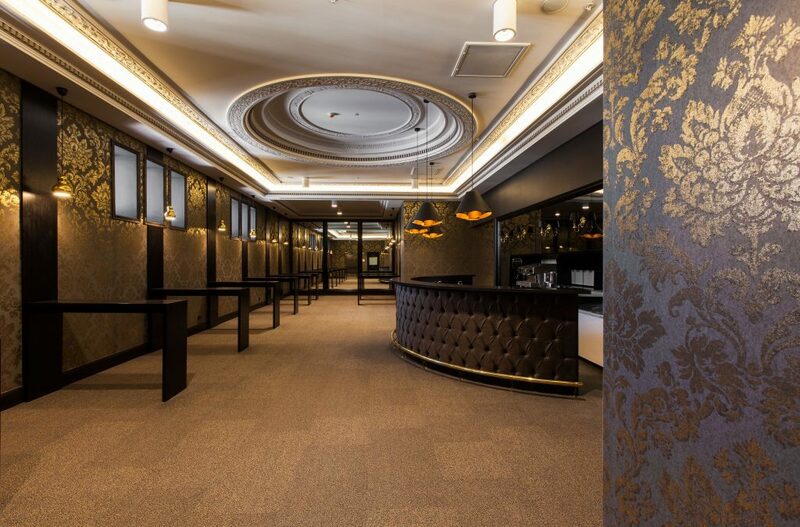 The completed project provides 4,000m2 of enclosed space, including an auditorium seating 1292 over three floors, a multifunctional event space seating 120, café/restaurant and up-to-date Back of House facilities. 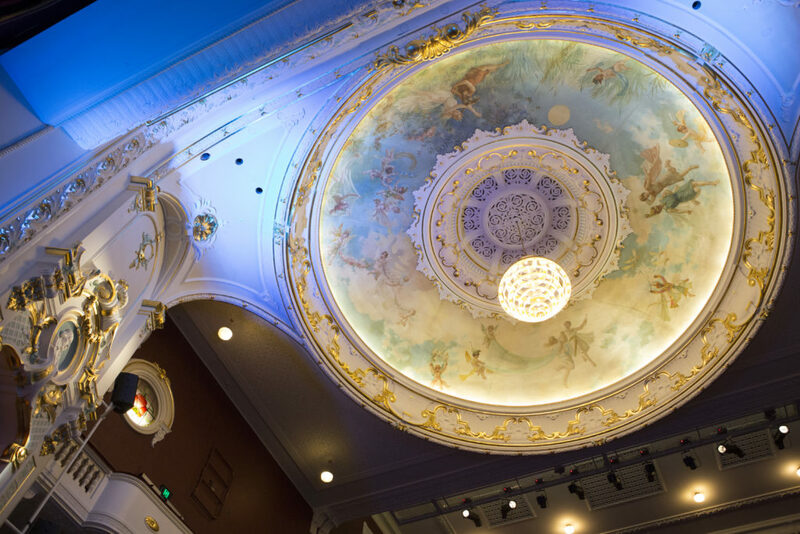 The repair project has allowed the Theatre Trust to consider its long term strategy, and position itself for the future. 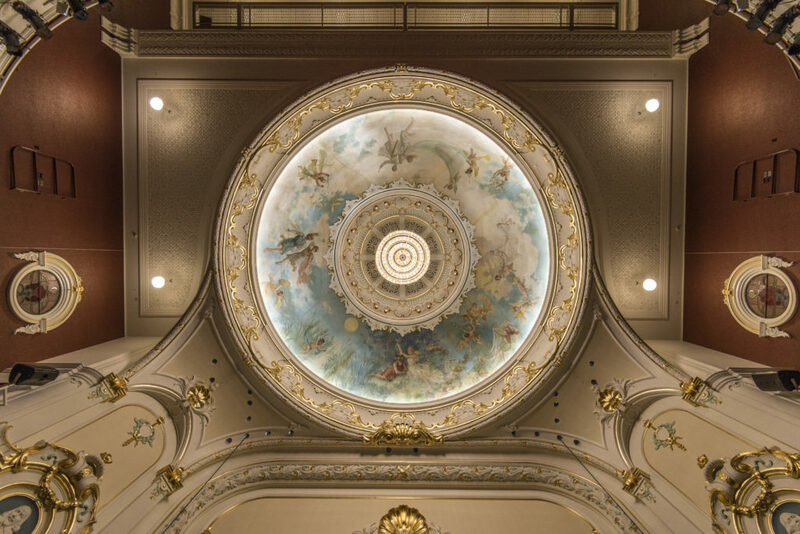 The historic theatre has been rebuilt to code requirements and current theatre best-practice, while successfully preserving the heritage value and charm of the original 1908 theatre. 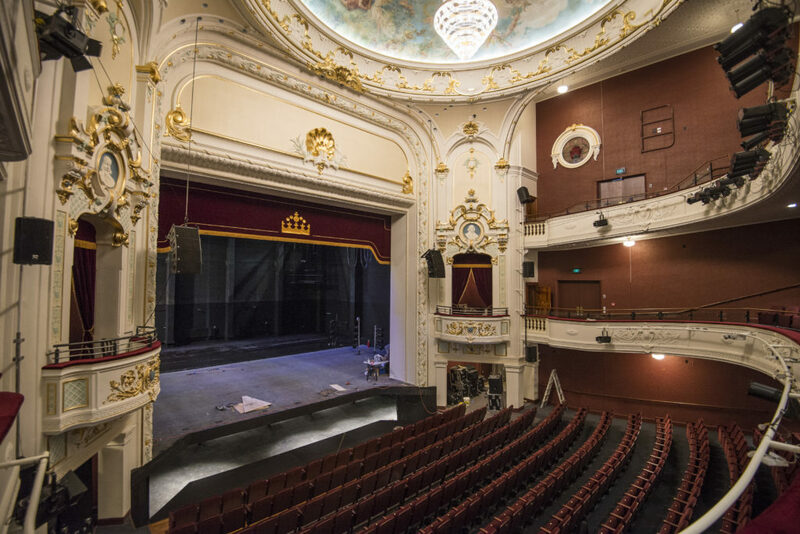 The upgrade has enhanced the versatility of the space to house a greater range of performances with improved audience lines of sight, accessibility and acoustics, including features such as an extendable stage, cinema capability and an additional 290 m2 of multi-function space. 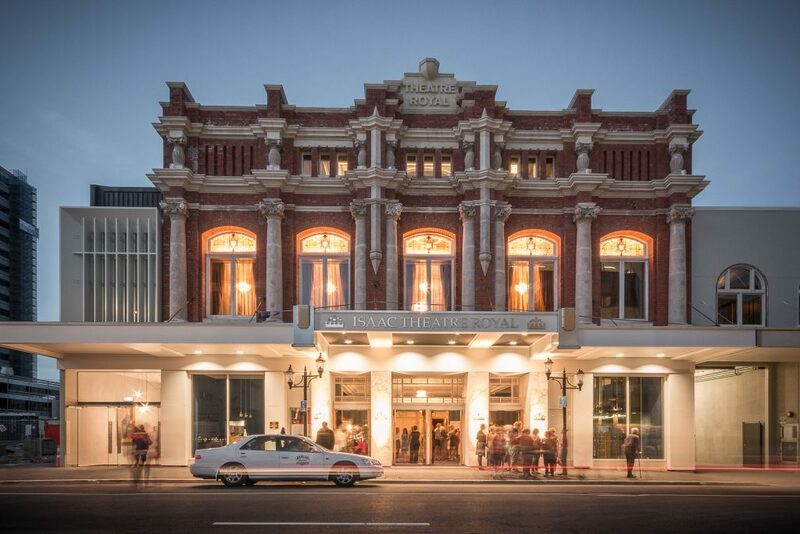 As the first major entertainment venue to reopen for business in the CBD, the project returns culture, heritage, splendour and enjoyment to Christchurch. 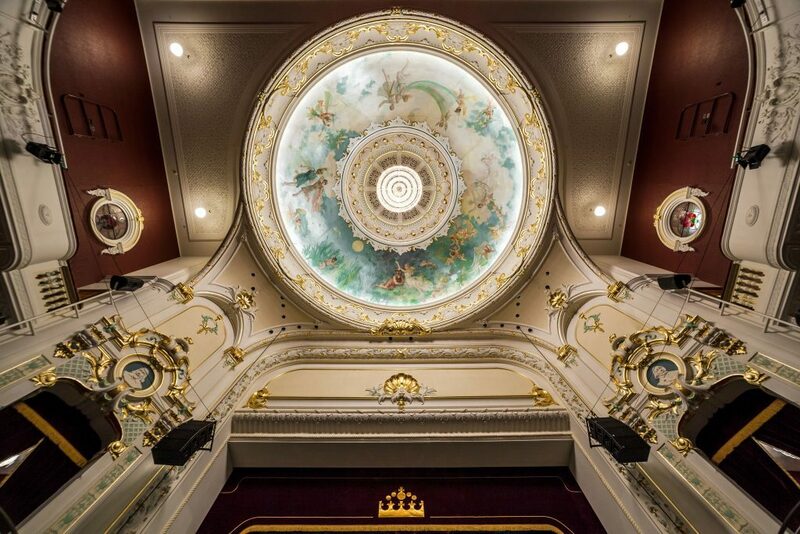 Completed on-budget and on-time for the first booked theatre show, this project provides exceptional value for money through innovative, well-engineered solutions and long term durability and adaptability.